Welcome to the Orange Village Community Garden Blog. This blog was created for members of our community and community garden to share updates and gardening tips. Two rows of raised beds are completed and more are being created in the coming days and weeks. 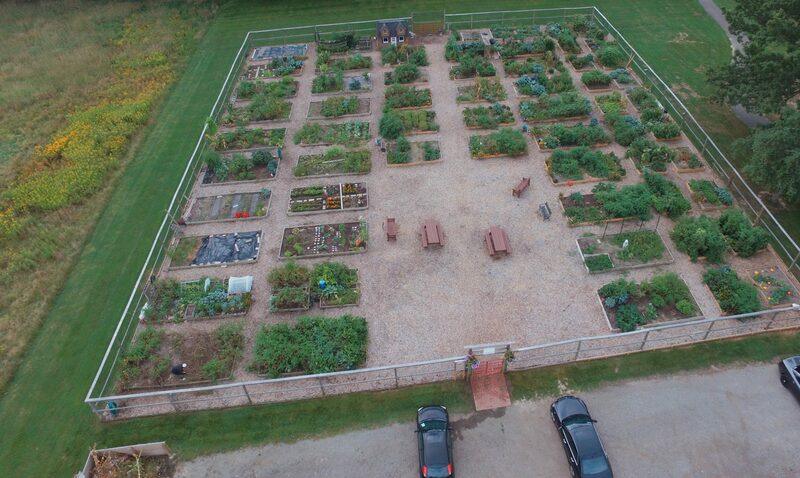 Currently 16 garden plots are still available for rent. Please see the Orange Village web site for information on renting a plot! The Orange Village Community Garden Social Committee is planning an Open House on Memorial Day weekend. Please stay posted for more information. Please consider joining a garden committee and help us make the most of the community garden experience! We have a Social Committee, a Communication Committee, an Enforcement Committee, among others. We would be happy for you to join us. Please email orangevillagecommumitygarden@gmail.com for more information. You may also email orangevillagecommunitygarden@gmail.com, and we can direct you to someone who can answer your question. If you have plants, harvested fruits or vegetables, composted horse manure, or other items that you wish to share or give away to other gardeners in the community garden, please email orangevillagecommunitygarden@gmail.com.